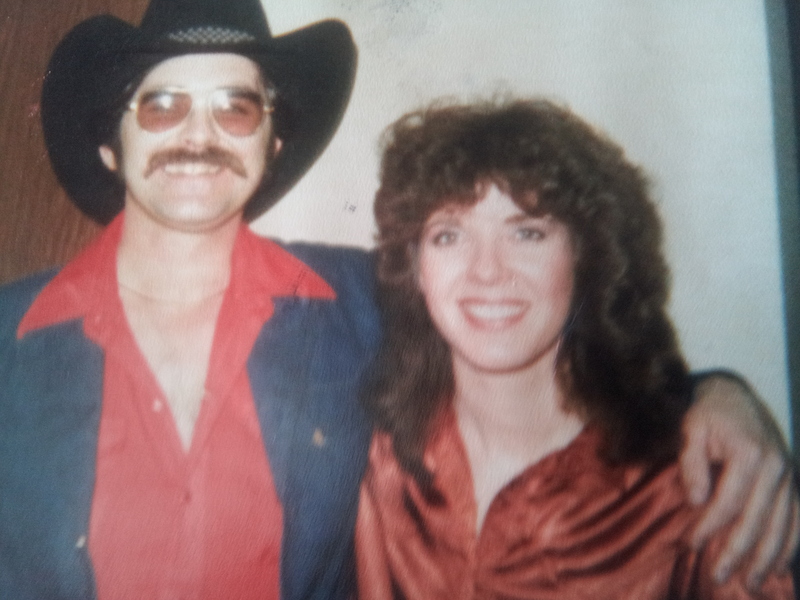 Chuck Cusimano was born to a Working Cowboy Father, Louie, and it is said that his Mother, Judy, in her younger years, could "Cowboy" as good as most men also. The Cusimano's are from the Trinidad, Colorado area and have worked on various Ranches in Southeastern Colorado and Northeastern New Mexico. 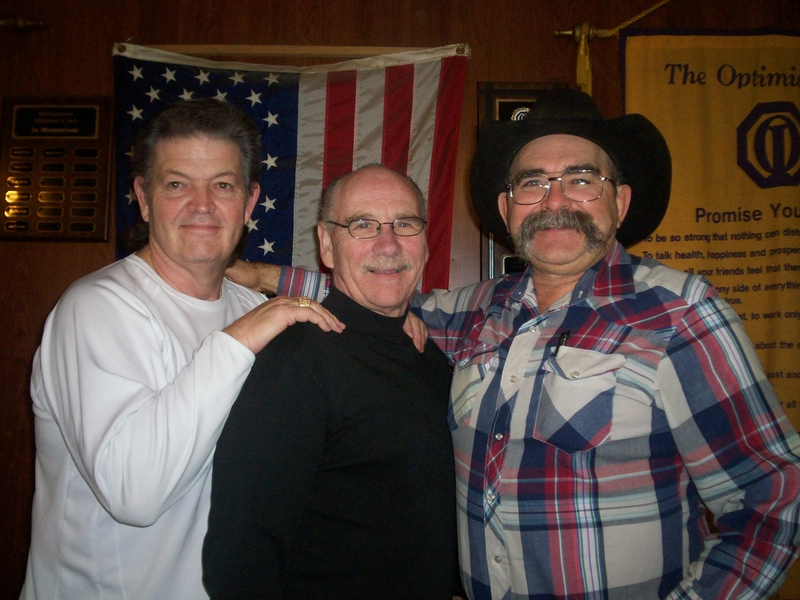 Chuck and his Brother, Jay mostly grew up on the Box Ranch North of Branson Colorado. The "Box's" ran close to 100,000 acres and had from 900 to 1,200 Mother cows, depending on the condition of the water and Grass, a direct result of what kind of a yearly rainfall the range had received. The boys just naturally followed in their Dad's footsteps and were soon in demand on various Ranches as "Day Help". 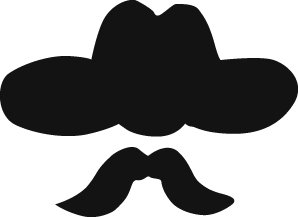 Besides Cowboying for a living, Chuck's dad, Louie headed up a Western Swing dance band in the area and played music, usually, three nights a week for many years. It was natural for the music to become a part of Chuck's makeup. At the age of Forteen, Chuck had taken an interest of playing the guitar as he sat and watched his dad give guitar lessons to a teenage neighbor. The guitar really intrigued young Cusimano and as he says, "In 1963, I heard Buck Owens sing a song about a guy in the Movies, (Act Naturally) and when I heard that Electric Guitar, I knew I wanted to do that every day for the rest of my life!" Chuck entered the U.S. Navy in 1968 and spent four years active duty doing four Vietnam Cruises. It was during this time that a friend aboard the ship convinced Chuck that he should sing. "I was too timid or embarrassed to try to sing where somebody could hear me at the time but, my friend from Arkansas thought I sounded good and since he didn't know any of the songs I liked to sing, I started singing". When the Ship was in Long Beach, California for some repairs in 1969, Chuck found out about a Country bar called the "Foothill's Club" and went to visit and listen to the Country music. Cusimano met the Bandleader, Billy Mize who took a shine to Chuck after hearing him sing and after hearing some of the songs that Cusimano had been writing, declared that Chuck could do something in the Music business. Chuck got out of the Navy in 1972 and went back to Colorado to work on a ranch for about a year and then decided if he was going to try the music business he better get started. By May of 1973, Chuck was working six nights a week with Merle David and his band in Odessa, Texas. Then onto Lubbock where Cusimano put his first band together. Bandmembers came and went. Night Clubs came and went. Chuck did almost a year on the road with a band out of Nashville, Tenn. and also with a band out of Detroit Mich., eventually coming back to Lubbock for a few years and then to a Ranch job in New Mexico where he also played music four nights a week. Chuck Cusimano recently turned 65 years old and for the last ten years, now lives in the Fort Worth, Texas area. He has a Springtown, Texas address. 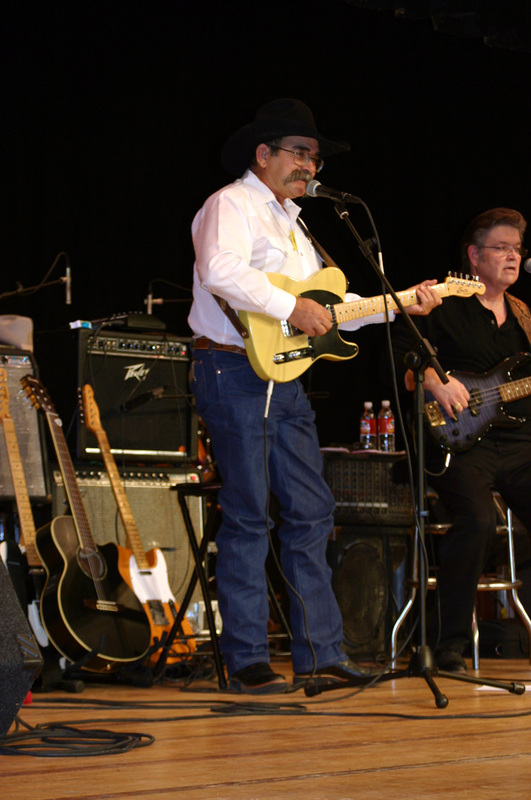 Chuck plays guitar in four Country bands in the Fort Worth area, writes, records, and publishes Country music through his "Cusimusico" BMI publishing company. 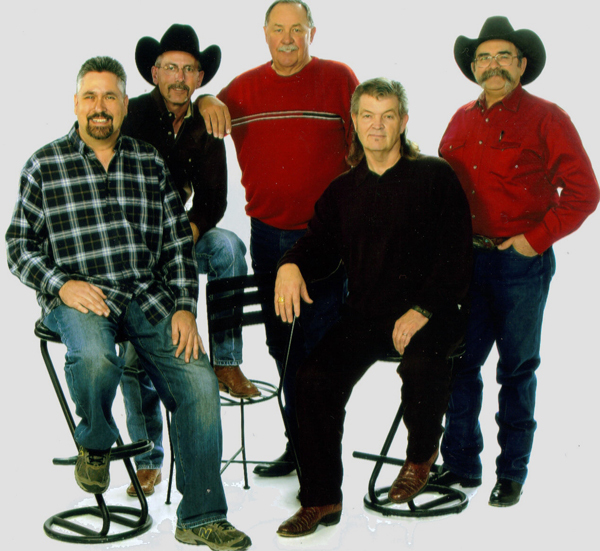 Chuck, at one time an avid Team Roper and horse trainer, doesn't ride or rope any more because; "My music keeps me too busy. 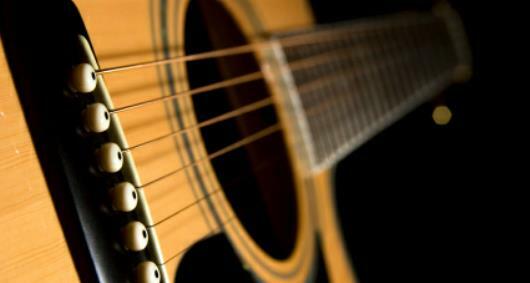 The Good Ropin's are done on the weekend, and in the music business, the weekends are your bread and butter". Cusimano has written hundreds of songs and has had many of his compositions recorded by other artists. Chuck has six CDs currently and is working on future projects. Besides playing Country/Western Swing music three or four nights a week, Cusimano still attends some of the good Cowboy gatherings. He said he feels that he needs to stay close to his own bed and coffee pot as much as possible. "Nobody's bed or coffee quite measures up to my own." 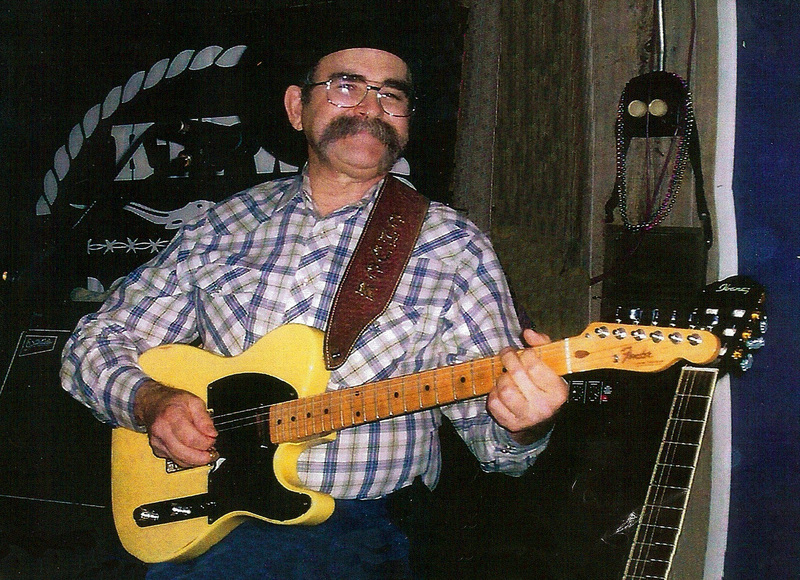 Chuck and his favorite Fender Telecaster, "Old Yeller"